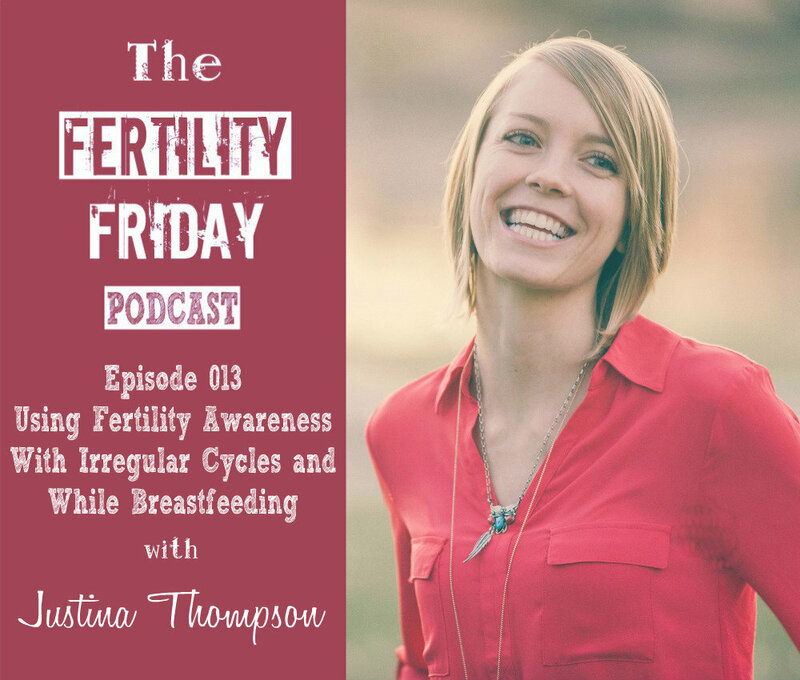 I’m happy to welcome Justina Thompson to the Fertility Friday Podcast today! Justina is a certified Fertility Awareness Educator and the founder of RedCoralFertility.com. As an educator, she connects women with a deeper knowledge about their bodies and teaches women how to use the Fertility Awareness Method for birth control, to optimize their chances of conception, and to improve menstrual cycle health overall. In today’s episode we talk about the Fertility Awareness Method, and why it is important for women to know they have a natural, non-hormonal birth control option that is 99.6% effective when used correctly. We talk about some of the most common side effects of the birth control pill although they may not be what you think. We talk about why the Fertility Awareness Method is an extremely effective and reliable method of birth control even for women who have “irregular” cycles. We also talk about how the Fertility Awareness Method can be used effectively during the post-partum period when a woman is breastfeeding. How does the Fertility Awareness Method work? What are the basics? What are some of the most common side effects of the birth control pill? And why is the pill the last thing you would even consider to be causing them? You can connect with Justina on her website redcoralfertility.com and on Facebook and Twitter! Get your free 15 minute consultation with Justina here!